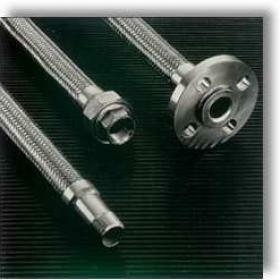 Arm-Tex distributes stainless steel braided hoses from Hose Master and US Hose. 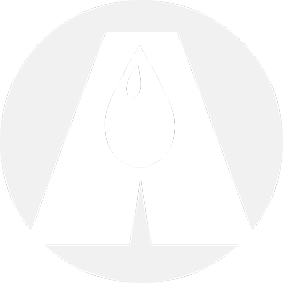 The manufacturers reputation and name are synonymous with quality, performance and customer satisfaction. US Hose and Hose Master stainless steel hoses continue to be recognized throughout the industry as the leading provider of solutions to a customer's specialized fluid handling requirements now and into the future. Arm-Tex's stainless braided hose product offering is the largest selection of products ranging from braided hose for value-oriented customers to super flexible hoses to ultra-high temperature and high pressure hoses that satisfy industrys' strictest and most demanding applications. 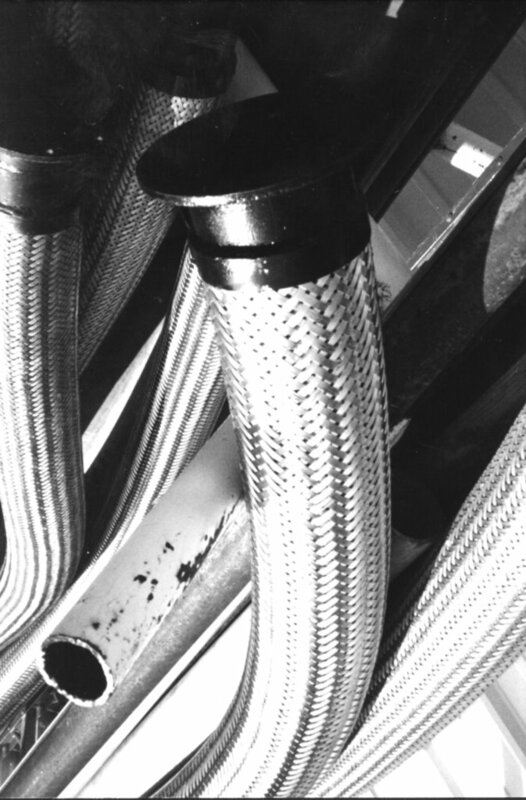 Stainless Steel braided hoses are ideally designed for LPG loading, Propane, NGL, and other liquid cryogenic gases. 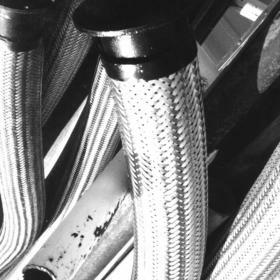 Contact Arm-Tex today for more information on our stainless steel braided hoses for your project or process. Arm-Tex provides superior-performing Hose Master stainless steel braided hoses for clients working in the world's toughest conditions. 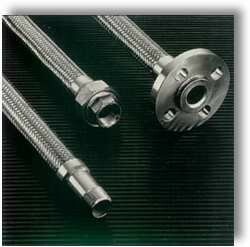 Arm-Tex provides leading-edge stainless steel braided hoses for gas and liquid transfer.